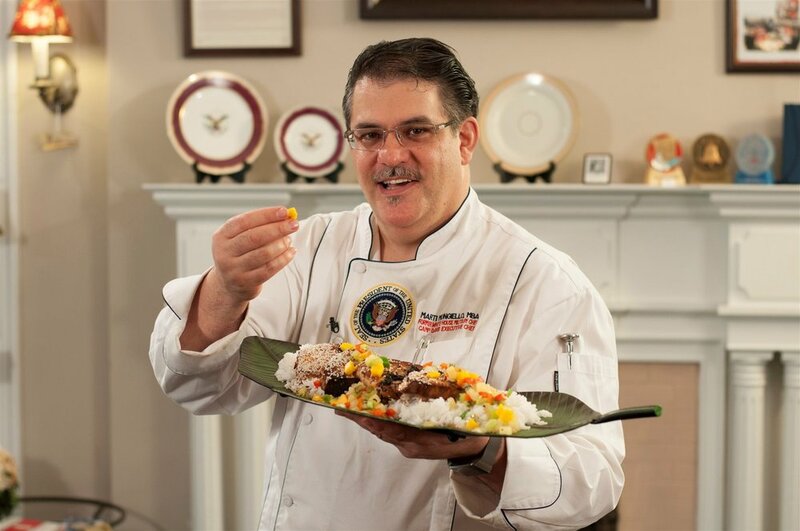 Camp David Resort Manager & White House Chef-US Military Retired (@ 39). NOW: Hotel GM w/CFO & CMO master sales skills. Empowers, BUILDS & creates profit-rich teams with mutual trust, shared purpose, generosity, & good governance - hallmarks of the happiest nations on earth. Multiple #1 hotel, CPG, food, & sales awards. A 30-year, retired, war-vet living on three continents; learning six languages. Accredited investor. Seen often on the Today Show, CNN, ABC, CBS, FOX, NBC Nightly News, The Washington Post, Times of London, The Australian, Huffington Post, USA Today, India Times & 150+ articles. Featured in bronze on the Charlotte Walk of Fame. In 2017, cooked for 16-hours raising $569K for Cystic Fibrosis Foundation to show how to get involved & help others. 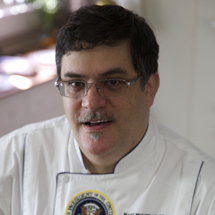 CEO of The Inn of The Patriots, Presidential Service Center and Presidential Culinary Museum and Intercontinental Academy of Household, Hotel and Resort Management. DIRECT responsibilities: 95 million meals yearly, $2.6 billion commercial work annually, 1500 room Bayshore's Resort managed, six continent - 6700 member hospitality team in 300+ operations. $4 billion dollars/per annum+ NASDAQ:IMKTA motivated $26 to $57 per share in 13 months. Hedge funds in, to 100M. Psycho-analyzed by the CIA & Secret Service. 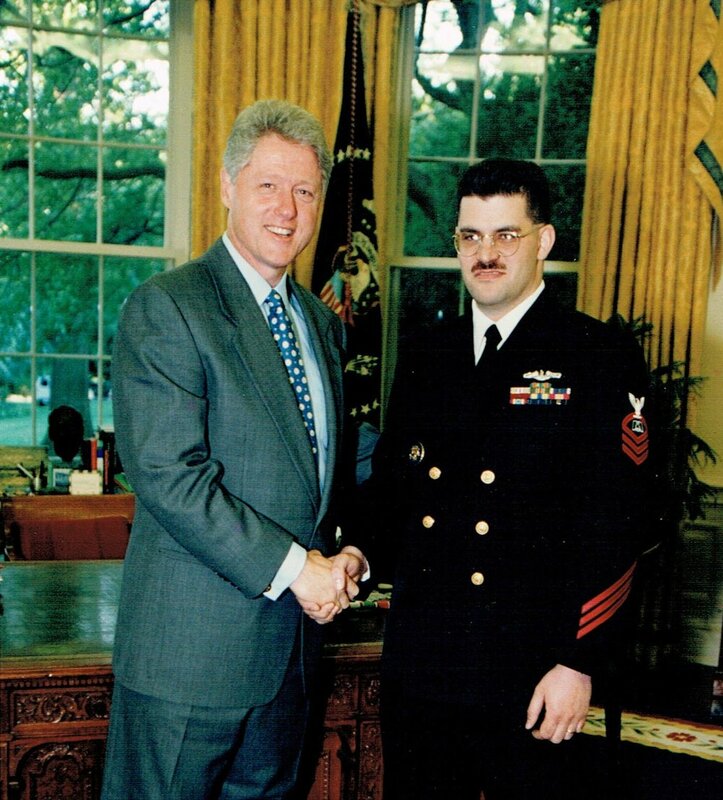 ASVAB 95, Shipley LS: Visual Mathematician, IQ 156, Keirsey & Myers Brigg: ENFJ. Top Secret, Yankee White, SSBI, CAT II clearances. Presidential Service Badge #14592. Nuclear submariner explored the North Pole in 99', Asian jungles 98'-00' and desert wars duty 99', 00', 02'-04. Team has three #1 world sales records, 5900+ no injury days. 1. Advertising, branding, promotion, publicity, sales. 2. Rain man. OCD organized. 3. Creates. Attacks. Breaks opposition. Wins. MARKETING & BUSINESS PLANS AUTHOR - In Live Plan at Office Max, Staples, Office Depot & Best Buy. Ranked #1 by the WSJ & Inc. for 15 years. Has created and owns 30+ products with nine companies. "How can a consultant claim brilliance, if they do not own, several successful companies? Why don't they!? But they are so smart and worth 204 per annum?"